Is there a better alternative to Smart Screen Capture? Is Smart Screen Capture really the best app in Video category? 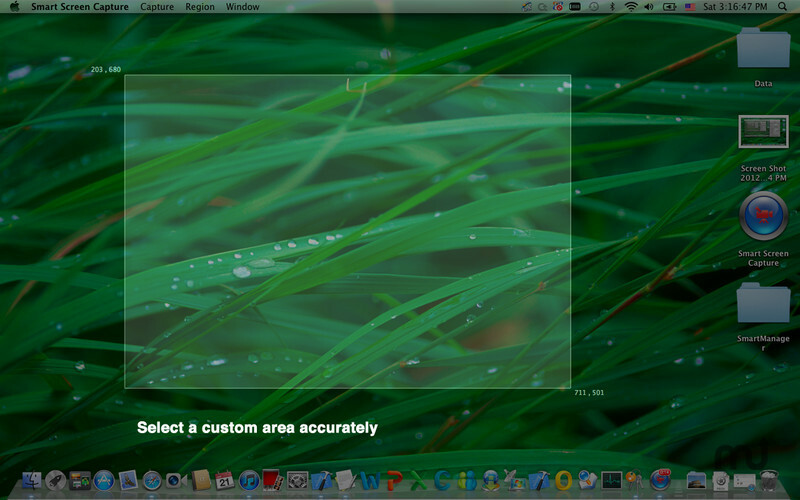 Will Smart Screen Capture work good on macOS 10.13.4? 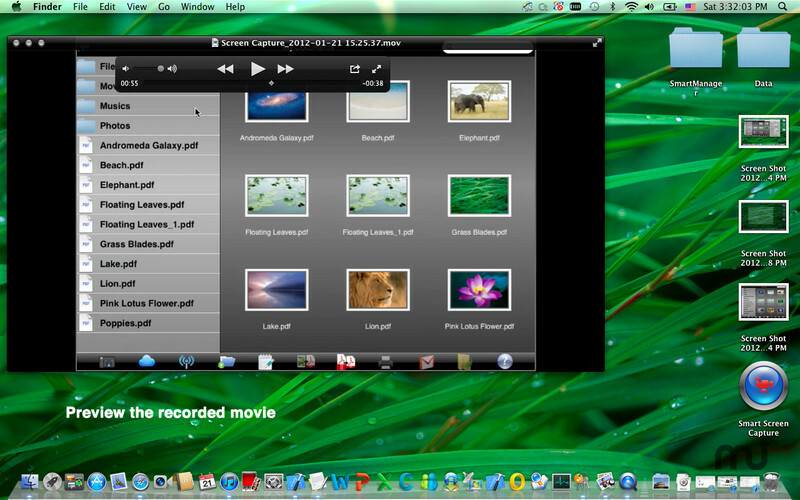 Smart Screen Capture is an easy-to-use video recording tool. With this tool you can record the screen as high quality videos with audio, set video quality and choose audio device by your request, record fullscreen, record selected screen region to video.What you see is what you get. If you have any suggestion, tell me (timmurong@gmail.com). We will do it better. If you like it, please give me Ratings & Reviews. Capture your videos at full screen or any size (you may select a range). Record the audio with system build-in microphone or audio input device. Set video quality by your request. Making video at a very fast speed. One Step to complete recording. A very professional tool for making your video tutorial. You can use it to create demonstration videos for any software program. You can record the reproduced step of problem with your computer so you can show it to technical support people. You can even use it to record new tricks and techniques you discover before you forget them. 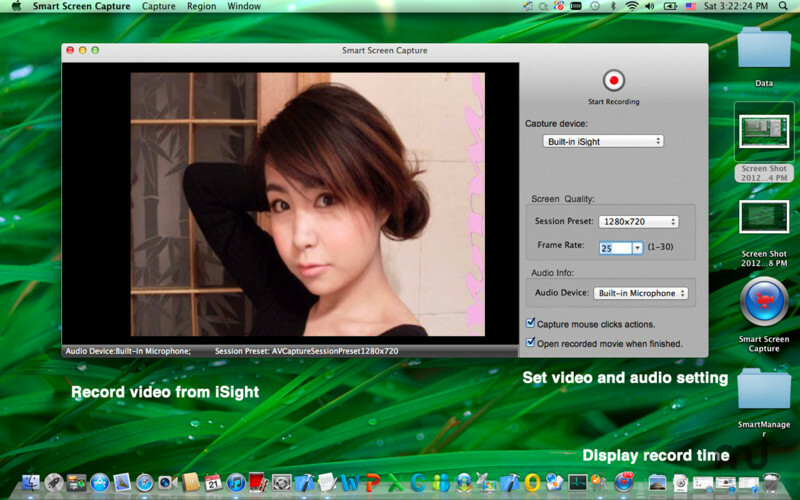 Smart Screen Capture is a very practical tool if you create video tutorials or demo software. It provides all the elements needs to create professional-looking product demonstrations of software application, can capture games screen, PPT, application tutorial, iPhone simulator, your image's slideshow etc.